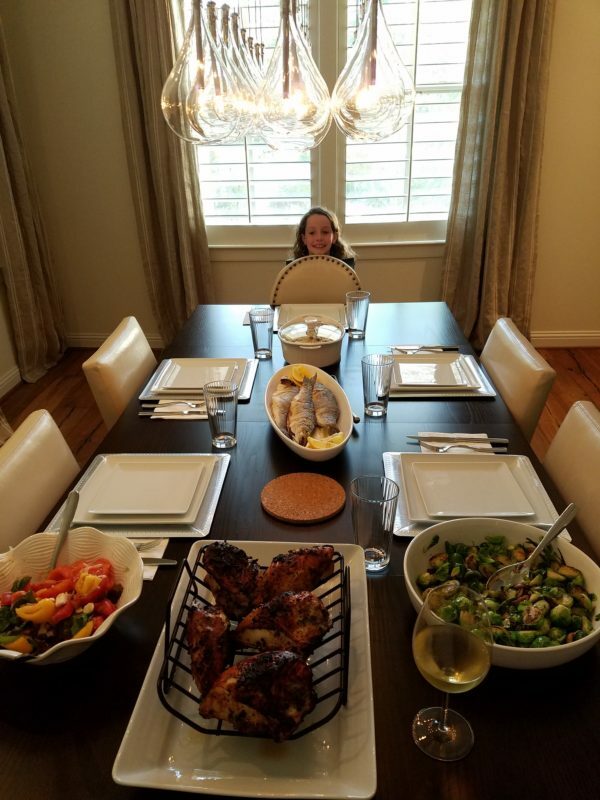 by Dr. Deirdre Hahn, Lifestyle Contributor | Eight years have passed since our daughter Lilly was tested for food allergies. We’ve adapted… but it shapes every single decision we make about eating. Every. Single. Decision. From buying a box of cereal to eating dinner while on vacation in Spain, we assess the risk of every morsel that may pass her lips. Sometimes it’s easy. In the United States, a box of cereal has a nice, clear label that lists ingredients and possible cross-contamination with other allergens. In other countries, this information may be missing from the label. The following 8 foods account for 90% of all food allergic reactions in the U.S. per the Food & Drug Administration: milk, eggs, fish, shellfish, tree nuts, peanuts, wheat and soybeans. In 1950, food allergies were almost unheard of, and researchers generally agree that the dramatic increase of food allergies are the result of some combination of advances in food processing, better hygiene and disease control, and changes in gut bacteria. Lilly at a friend’s house for dinner. Food allergies require constant attention, which can be tough even in the best circumstances. This means traveling and eating away from home necessitates a level of planning that goes beyond picking the right shoes to pack. One of the questions I’m frequently asked about having a child with a nut allergy is “how does traveling with food allergies actually work?” Well, here’s how we go about it to avoid having a problem. Once we know our destination, I start our planning process backwards. Visiting the zoo in Fort Worth, Texas. √ Research restaurant menus in the area we will be staying. √ Download and read menus and nutrition information published for the restaurants we may visit. √ Check the menu for potential hazards and determine the level of risk. √ Make meal reservations when possible, and inform the hostess of the food allergies ahead of time. √ Locate “safe” places we know we can eat in case we get into a pinch (i.e., Chipotle or a pizza place). ** This is one of the most valuable resources we have found for going out to eat — printable or laminated translation cards (in 65 languages!!) for food and drug allergies, special diets and medical needs. These cards can be shared with wait and kitchen staff for clear communication of any food restrictions. We used these cards on a recent trip to Europe and we found restaurant staff very appreciative of the clarity. √ Map the local grocery stores for snacks. 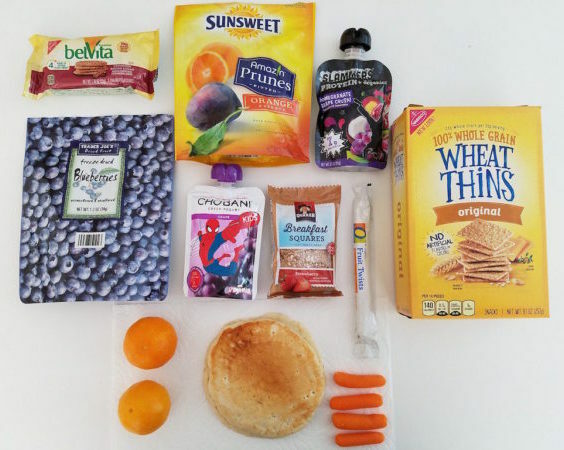 √ Purchase TSA-approved snacks to eat while waiting in the airport and to bring on the plane. A few of our favorite nut-free travel snacks. But, let me be honest, the checklist above evolved over many years of figuring out what worked for us. We certainly had some crazy close calls. When Lilly was two we flew from Singapore to Shanghai and Lilly was napping shortly after take off. The in-service started and suddenly all the rows ahead of us started opening their little snack bags…wait for it…of peanuts! The entire plane was served bags of peanuts and smell was overwhelming. We gave each other a horrified look and helplessly stared at Lilly, waiting for her to react. She slept through the whole thing. We quickly wiped down our entire area with antibacterial wipes and she never woke up and never had a reaction. Whew. I’m convinced that the anxiety of that trip caused Dave and I to lose five years off our lives. What did we learn? First, we won’t fly without checking the airline snack policy, and second, Lilly didn’t have a reaction to airborne peanut particles — that time. She has reacted to peanuts in her environment since then, but that is a different story. Food allergy awareness has come a long way in the last eight years, but being prepared still goes a long way to mitigating the challenges of traveling with food restrictions. 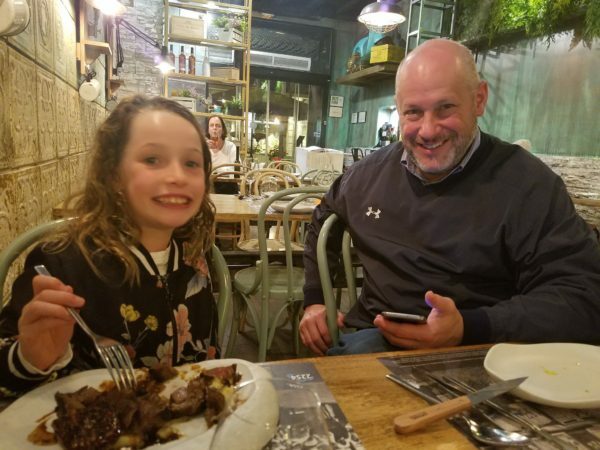 Lilly and Dave enjoy a late dinner out in Barcelona. 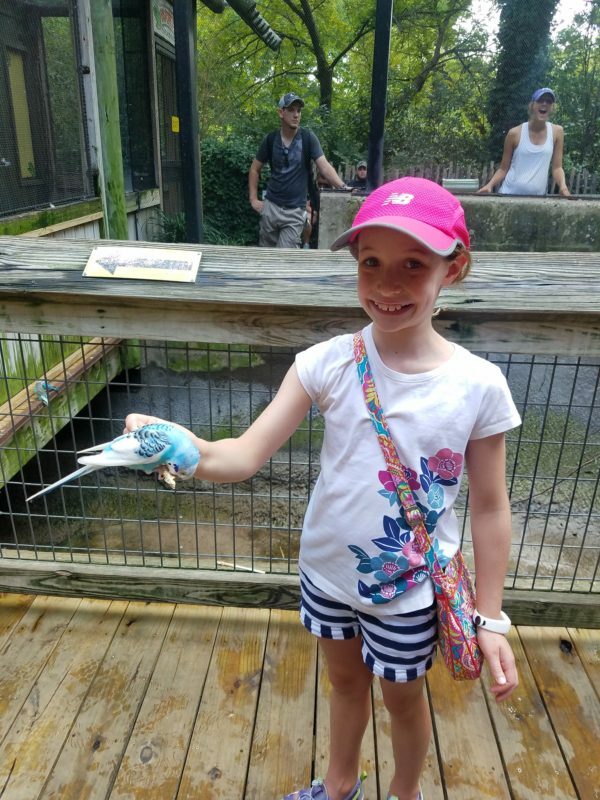 Read more about Deirdre and her family’s journey with food allergies. Do you have any tips to share on living with food allergies? Let us know in the comments section below!